Recycling has been in the news a lot lately with shifts in markets and policy changes in China. 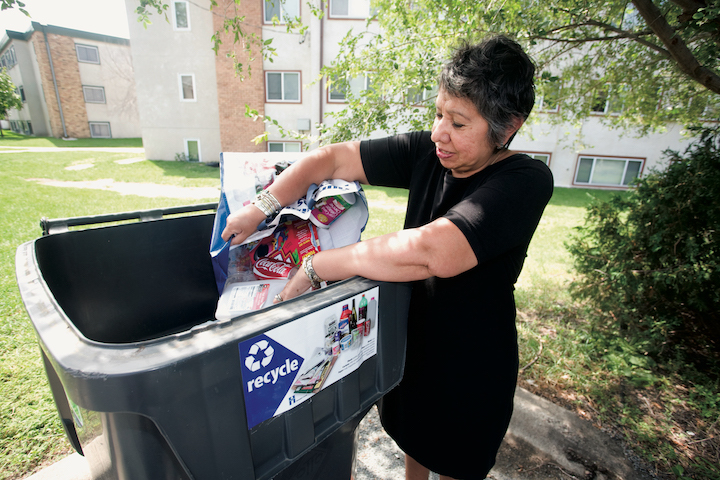 This has left many Minnesotans wondering what is happening to the recycling placed in their bins, and what they can do now to support recycling. For starters, your recyclables are getting recycled! Minnesota state law prohibits materials separated and collected for recycling from being trashed. Recyclables are still in demand from manufacturers who want high-quality materials to make new products and from consumers who want to buy products with recycled content. Because of the market changes, recyclers nationally and internationally are seeking recycling streams that are high quality and don’t contain a lot of contamination. The best thing you can do now to support recycling is to recycle right by making sure you know what does and does not go in your recycling cart. Some materials may seem like great options for recycling, but should really be kept out of your bin. Plastic bags and wrap: Do not put these materials in your recycling cart as they get tangled in equipment at recycling centers. 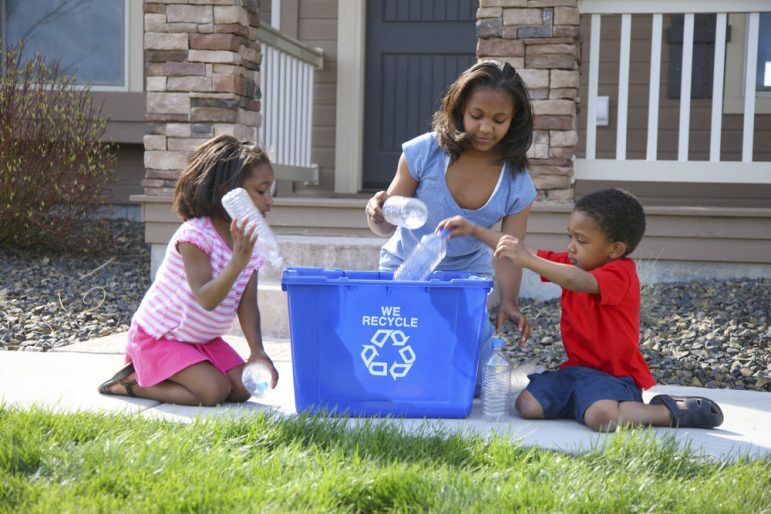 Bring them to a retail drop-off location for recycling, avoid by finding reusable alternatives, or put them in the trash. Cords, hoses and string lights: Do not put these materials in your recycling cart as they get tangled in the equipment at recycling centers. You can recycle cords and string lights at a drop-off location, or you can put these materials in the trash. Paper cups and plates: Put paper cups and plates in the trash. Do not put them in your recycling cart as these materials are often lined with plastic or contaminated with food. Avoid by carrying reusable water bottles and mugs and by choosing reusable or compostable alternatives. Plastic utensils and straws: Do not put plastic forks, knives, spoons or straws in your recycling cart as there aren’t good recycling markets for these materials and they are too small to sort at recycling facilities. Avoid by carrying reusable utensils and straws with you, refuse straws when you can, use compostable alternatives, or put them in the trash. Plastic foam: There are limited recycling markets for this material as well and transporting and sorting the material is difficult. Either put plastic foam containers, cups or packing materials in the trash or avoid altogether by finding reusable, recyclable or compostable alternatives. Do not put your recycling in bags in your recycling cart. Bags of materials don’t get properly sorted at the recycling center, and recyclers can’t tell what’s in the bag. Use an unlined bin or bag to collect materials in your home, and place recyclables — emptied and clean — loose in your recycling cart. The City of Minneapolis also has the online resource, “What to Do List” for reference: bit.ly/WhatToDoMpls. And as always, send any recycling questions to Hennepin Environment at environment@hennepin.us. —Information and photo provided by Hennepin County. There is a growing movement to carry your own reusable utensils, thank fully. Thank you for this article, many wonder what gets recycled, what does not.